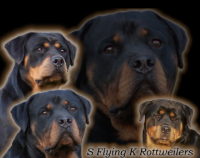 Here at Windego Kennel we STRIVE to stay one of the TOP QUALITY Breeding Kennels in Minnesota, the Upper Midwest, and throughout the Country. 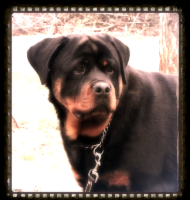 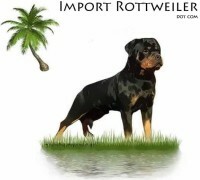 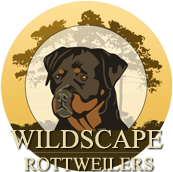 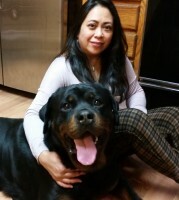 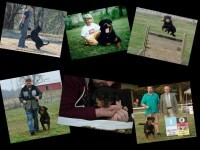 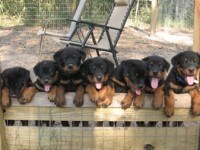 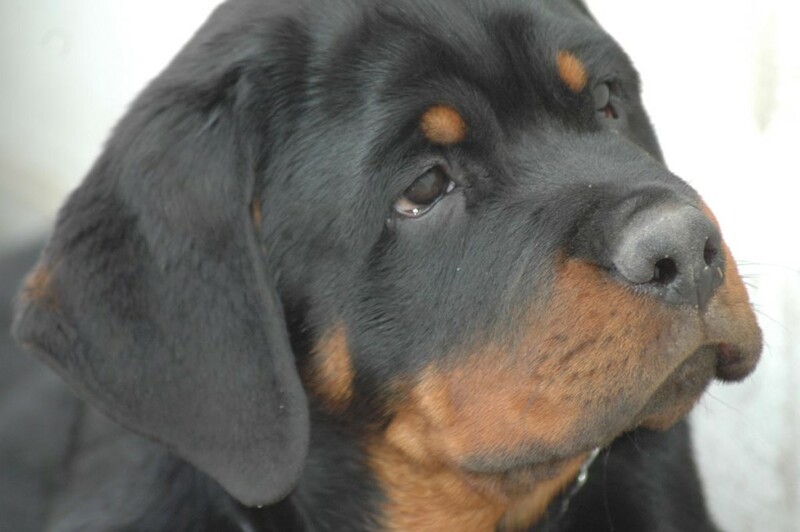 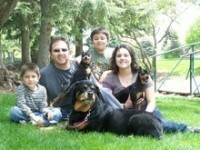 We take great Honor and Pride in every Phenominal Rottweiler we have in our family and that we produce. 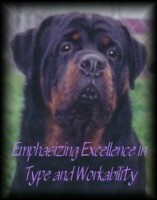 We have worked many years to get this far and will continue to improve our dogs in pursuit of EXCELLENCE.